Frederick and Patricia Wagner are celebrating their 60th wedding anniversary. 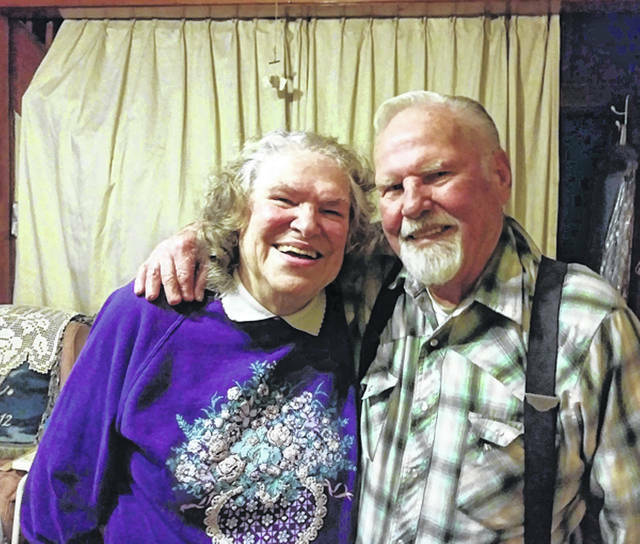 They were married Feb. 10, 1959, in Marysville. Mr. Wagner is retired from Siemens and Mrs. Wagner is a retired caregiver. They have five children, Henry of Urbana, Cindy (Thomas) Ogden of Marysville, Samuel (Annie) of North Lewisburg, Becky Hardman of North Lewisburg and James (Kathy), deceased. They have nine grandchildren and 15 great-grandchildren. In celebration of this milestone, there will be an open house at the North Lewisburg Fire Department Community Building on Sunday, Feb. 10, from 1:30 to 4 p.m.